Polls suggest strong support for single-payer health insurance | Lewis & Ellis Inc.
As the health care debate rages in Washington, and tens of millions wait to find out what will become of their health insurance coverage, a new consensus among many Americans seems to be emerging. A large and growing percentage of consumers across the U.S. now seem to agree that the best way to ensure as many people as possible have access to affordable care is by having the federal government take over the duties. A recent poll from Pew Research found that nearly 60 percent of Americans now agree that it's the government's responsibility to ensure everyone in the U.S. has health care coverage, compared with 39 percent who do not feel this way. While that number hasn't changed from the previous poll in the subject, conducted in January, it's still at the highest level observed in years. It was also up from the all-time survey low of 42 percent seen soon after the troubled launch of the Healthcare.gov federal exchange websites. Moreover, government participation in at least some aspects of health care coverage is favored by a massive majority of people. More Americans want a "Medicare for All"-type health insurance system. Right now, 33 percent of Americans say they want a single-payer health insurance system akin to those run in other major industrialized countries, the poll found. That's the highest percentage seen in a while, up from 28 percent in January and 21 percent in 2014. Meanwhile, 25 percent believe there should be a bigger government involvement in health insurance than there is now, but that private companies should continue to remain in play. Meanwhile, another 33 percent of respondents say they don't think the government is responsible for making sure everyone has coverage, but also believe Medicare and Medicaid should continue to exist, the report said. Finally, just 5 percent think there should be no government involvement in the health insurance market at all. Further, the age group most likely to support a switch to government-run health care is, by far, those aged 18 to 29. In all, 65 percent of those millennials think the government should be responsible, breaking down to 45 percent supporting single-payer and 20 percent preferring a mix of government and private options. At the same time, a similar poll conducted by the Northwest Progressive Institute found that 56 percent of respondents prefer the current health care arrangement under the Patient Protection and Affordable Care Act, compared with just 29 percent who supported the replacement American Health Care Act. 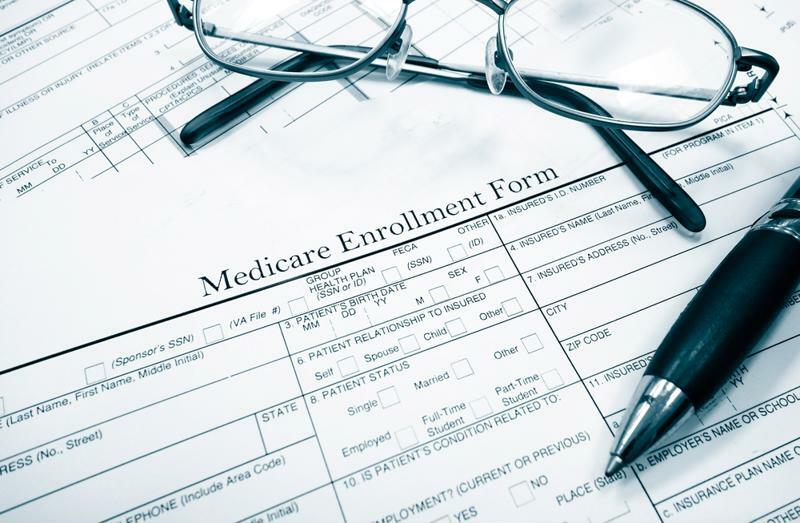 However, 64 percent of respondents also said they support expanding Medicare to all Americans, including 50 percent who strongly support the idea. That was more than double the 23 percent who strongly opposed such a move. Of course, many experts wonder whether a single-payer health care system could work in the U.S., for a litany of reasons. Nonetheless, U.S. Sen. Bernie Sanders - the Vermont Independent who challenged Hillary Clinton in the Democratic primaries in 2016 - recently announced that he plans to introduce a Medicare For All bill in Congress once the current AHCA debate comes to an end. Sanders likewise understands the political realities surrounding this issue, and consequently wants to lower the current Medicare eligibility age to 55 in the short term. Certainly, this is a major issue for insurance companies and brokers to monitor closely, both in the near future and as time goes on. The ways in which federal lawmakers enact changes to health policy will have a massive impact on their businesses.